White iPhone has waited ages to see the light but we’re hearing it’s finally coming and this time it’s for real, well almost. Last week, Apple confirmed to WSJ that the white iPhone 4 shall be launched this spring. 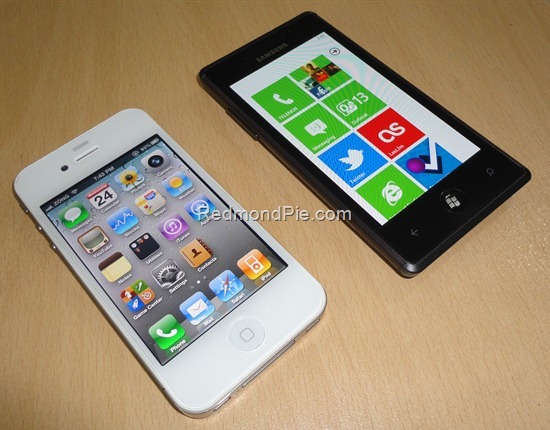 While spring is a larger span of time, new reports suggest that white iPhone 4 will arrive this month. Reliable sources of famous Italian blog revealed that much awaited white iPhone 4 will be available in Italy as early as 26th of April. If the white iPhone 4 is scheduled to launch under 10 days in Italy, it has to appear before that in US. On the other hand, Apple has been lip-tight about this and no announcement of any sort has been made. White iPhone is arriving, date of arrival in the H3G stores is April 26th. The product code is already open..The news is almost certain though not announced.